May 21 1977 - Concorde makes a special trip from New York to Paris to mark the 50th anniversary of Charles Lindbergh's historic flight on the same route in the Spirit of St. Louis; the airliner takes just 3 hours, 44 min, compared with Lindbergh's time of 33 hours, 29 min. May 21 1965 - The last flight of an RCAF Harvard was made. May 21 1927 - Charles A. Lindbergh landed his Spirit of St. Louis near Paris, completing the first solo airplane flight across the Atlantic Ocean. May 23 1848 - Otto Lilienthal, key figure in the history of flying, is born in Anklam, Germany. He became the first man to fly (glide) with both regularity and control. The Wright brothers regarded his 1899 book as their bible. May 25 1927 - Lieutenant James Doolittle was the first person to do an outside loop in an Army Racer. May 25 1889 - Igor Sikorsky, American aviation engineer who developed the first successful helicopter was born. May 26 1972 - Cessna builds its 100,000th aircraft, the first company in the world to achieve this figure. May 26 1965 - Sir Geoffery de Havilland dies aged 82. May 26 1904 - The Wright brothers make their first successful flight in the Wright Flyer II. It is the first of 100 flights they will make in the Flyer II during 1904. Scotland, Strathaven: The Air Accidents Investigation Branch found that the home-built Sport Cruiser that was involved in a fatal crash had been fitted with unrecorded modifications and did not comply with its Permit to Fly. The aircraft lost power and could no longer climb crashing killing the passenger, the pilot who suffered 40% burns survived. USA, Hawaii: The NTSB has found that the probable cause of a December 2012 airplane crash that killed Jose Krall was pilot disorientation caused by Krall flying over the ocean during dark night conditions with reduced visibility. Air traffic control information showed an erratic flight pattern. A life jacket and aircraft antenna in waters about 2 miles north of Maui, Krall's body has not been recovered. USA, Washington: A pilot for flying a small drone near the White House has been detained by Secret Service Agents. The Drone was flying about 100 feet in the air in Lafayette Park when the pilots were instructed to land. The Secret Service did not provide details about the detained individual. USA, Hawaii: An Osprey caught fire after a hard landing killing one Marine and injuring 21 others. Lithuania: A Soviet-made An-2 bi-plane has gone missing in Lithuania. It is feared that the aircraft that was en route from Sweden was shot down. Neither the aircraft nor the pilots who have more than 40 years flying experience have been found. Embraer Executive Jets will present its award-winning executive jets portfolio at the 15th European Business Aviation Convention and Exhibition (EBACE - www.ebace.aero), at Geneva's Palexpo Exhibition Center, in Switzerland, May 18-21. The Company will showcase its entire aircraft portfolio on static display; the entry-level Phenom 100E, the Phenom 300 light jet, the Legacy 450 mid-light, the Legacy 500 midsize, the large-cabin Legacy 650, and the ultra-large-cabin Lineage 1000E. A press conference will be held on Monday, May 18, in Hall 3, Room Q, at 3:00 p.m., hosted by Marco T�lio Pellegrini, President & CEO of Embraer Executive Jets, who will present a comprehensive European market overview, program updates, and recent achievements in customer support solutions, among others announcements. Embraer Executive Jets will receive guests at booth number Z073, Hall 6. 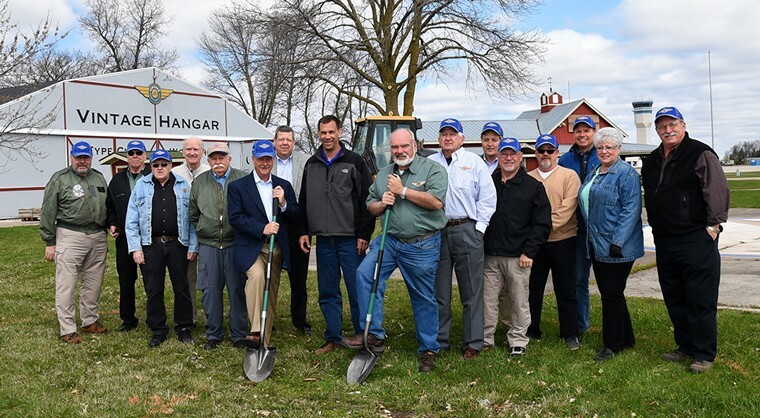 EAA Chairman Jack Pelton joined Vintage President Geoff Robison and the Vintage Board of Directors at the ground-breaking for the expanded Vintage Plaza. Behind them are EAA Vice President Rick Larsen and EAA Director of Facilities Steve Taylor. 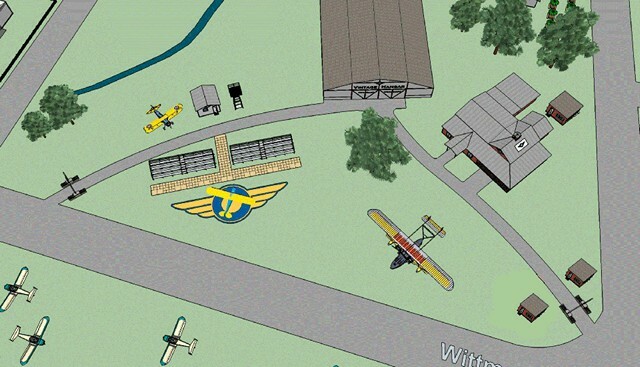 The new plaza, made possible by a generous gift from VAA member Myrt Strong Rose of Barrington, IL, in memory of her late husband Bill, will be dedicated on Monday, July 20, the opening day of EAA AirVenture 2015. 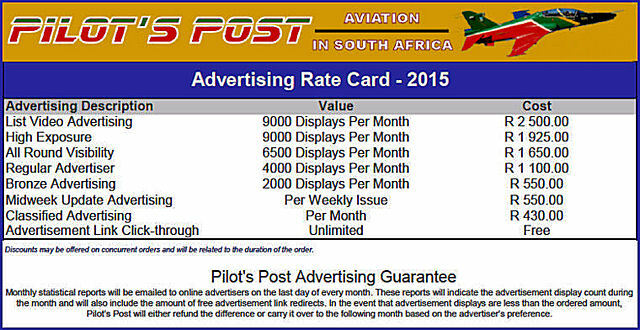 EAA AirVenture Oshkosh 2015 attendees will enjoy a better atmosphere and experience to see some of the rare, legendary aircraft of the past century as the Vintage Aircraft Association has commenced a major expansion of its Red Barn headquarters and Vintage Plaza complex for this year's fly-in. The 63rd annual Experimental Aircraft Association (EAA) fly-in convention will be held July 20-26 at Wittman Regional Airport in Oshkosh. The Vintage Aircraft Association (VAA), one of EAA's special interest communities, each year coordinates one of AirVenture's most popular areas, featuring aircraft from aviation's colorful history. The Vintage Red Barn headquarters has been a part of the EAA fly-in since 1974, when it was the lone remnant of a long-dormant farm that was near the airport. Artist drawing of overall Vintage expanded Vintage Plaza. Showplane Registration has been relocated more centrally near the tram stop and Aircraft Repair. The restaurant is being moved south to the former location of Showplane Registration. The project is made possible through a gift from longtime VAA member Myrt Strong Rose of South Barrington, Illinois, who committed support to create a new plaza in the Vintage area in honor of her late husband. Bill and Myrt brought as many as 14 vintage aircraft to Oshkosh each year flown by a group affectionately called �Rose's Raiders.� Bill Rose also believed in flying the aircraft for the audiences, especially during the daily afternoon air shows at Oshkosh. 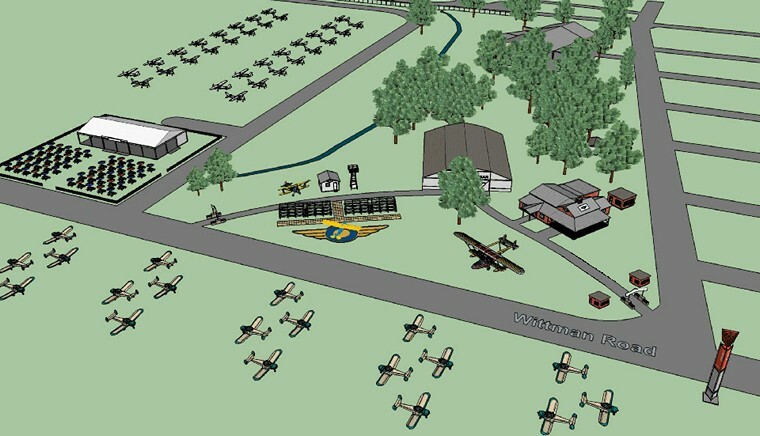 Artist drawing of the new Interview Circle with more aircraft display area and expanded seating. Click on the image for a larger view. The Vintage enhancement project is highlighted by an expansion of the Vintage Interview Circle, where award-winning aircraft are brought each day during AirVenture. Live interviews with the owners, pilots, and mechanics bring life to each aircraft's story. The expansion project, developed by VAA in association with Steve Taylor, EAA's director of facilities, includes a larger display area and new seating areas. Vintage showplane registration will also move south to a more central location as part of the expansion. 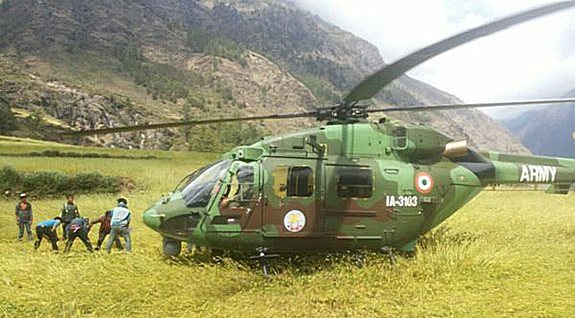 HAL's Advanced Light Helicopter (Dhruv) operated by the Indian Army Aviation has been playing an important role in the on-going rescue and relief measures being undertaken in the earthquake devastated regions of Nepal. �HAL's Dhruvs so far cumulatively completed nearly 40 sorties clocking around 70 hours of flying. They are helping in movement of equipment, other logistics management in addition to evacuating people from the earthquake affected areas�, says Mr. T. Suvarna Raju, CMD, HAL. 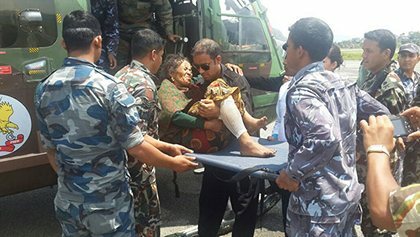 The tiny Himalayan country suffered the worst when the earthquake struck on April 25, 2015. The Prime Minister Mr. Narendra Modi had recently handed over an indigenous Advanced Light Helicopter (ALH) - Dhruv - built by Hindustan Aeronautics Limited to the Prime Minister of Nepal Mr. Sushil Koirala at Kathmandu. 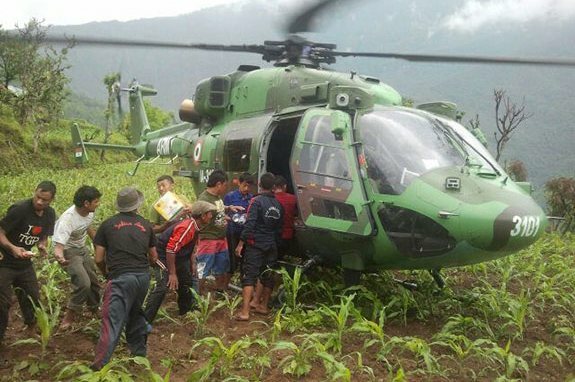 The copter is being used by the Nepalese Army. Dhruv helicopter has a proven track record in both military and civil operations. It is designed to meet the requirement of both military and civil operators. Dhruv has also been exported to Ecuador, Mauritius and Maldives. Dhruv is particularly useful in meeting the arduous tasks in difficult terrains. Dhruv helicopters played a key role in search and rescue operations during the 2004 tsunami, the 2010 flash floods at Leh, the 2011 earthquake in Sikkim, the biggest ever rescue operation by helicopters undertaken by IAF in flood and rain-hit areas of Uttarakhand in June-2013 and Jammu & Kashmir flood relief operation in September-2014. Dhruv is being operated by Indian Air Force, Indian Army, Indian Navy, Coast Guard, BSF and State governments since 2002. More than 140 Dhruv helicopters are in operation logging close to 1, 30,000 flight hours. Dhruv is a multi-role, multi-mission new generation helicopter in 5.5 tonne weight class and meets Federal Aviation Regulations (FAR) specifications. It has demonstrated its capability in long distance flights, vertical climb and manoeuvring. Dhruv is an all-weather helicopter which can carry 10-16 people at heights of 10,000 feet. We're gearing up for the second round of the 2015 Red Bull Air Race World Championship in Chiba, Japan and after a challenging start to proceedings with weather interruptions, we're ready to get things back on track. 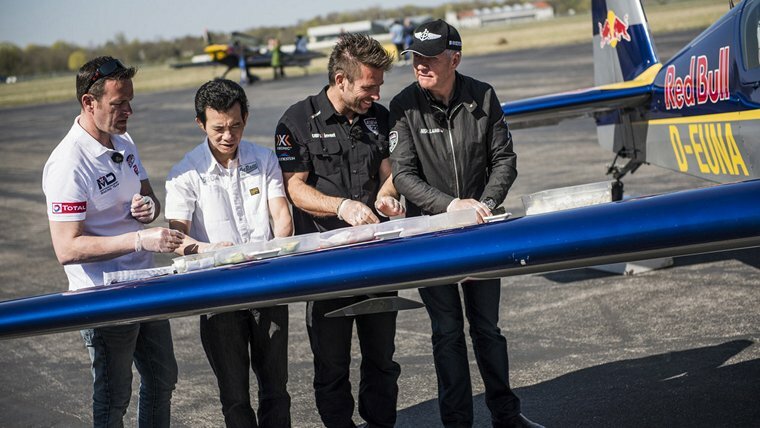 In preparation for the Chiba round of the Red Bull Air Race World Championship, three Master Class pilots, Matthias Dolderer, Hannes Arch and Nigel Lamb were given a lesson in making sushi. We met up with Race Director Steve Jones, a former race pilot and also Head of Training, at the Race Airport in the city of Chiba to find out where the land lies as race week kicks off. With operations temporarily on hold earlier in the week due to the passing of Typhoon Noul through the Tokyo Bay area, the set up of the Race Airport will recommence today, Wednesday. "The guys have had three months off and so while they may have had a chance to get some practice time, they won't have been able to fly in the track," explains Jones. "We have to balance our decisions with the fact that they need to have enough time to practice in the track before the race." Round one in Abu Dhabi provided an exciting start to the season, with Britain's Paul Bonhomme taking the top spot and a maximum 12 points to mark the beginning of his title campaign after relinquishing his double crown in 2014. Anything can happen in the Red Bull Air Race World Championship. 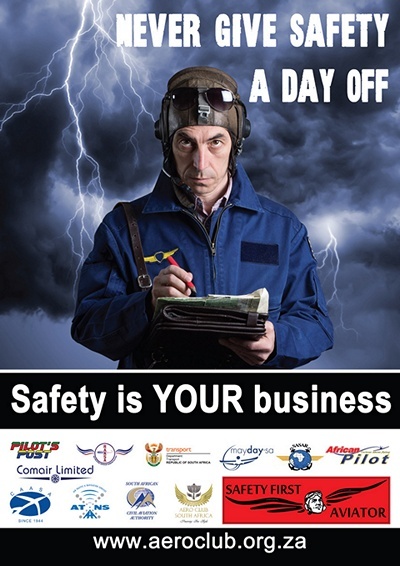 Every pilot has the ability to finish on the podium. But it's a huge jump from the Challenger Cup to the Master Class. Fran�ois Le Vot and Juan Velarde have made that jump. As a new location for 2015 and the first ever to take place in Japan, this weekend's action is set to move the competition a stage further, with many of the 14-wide field capable of a strong finish. In Abu Dhabi, it was Matt Hall of Australia who took a career-best with second place, while Canada's Pete McLeod of Garmin Racing joined on the third step on the podium showing the veterans of the sport that it's anyone's race. 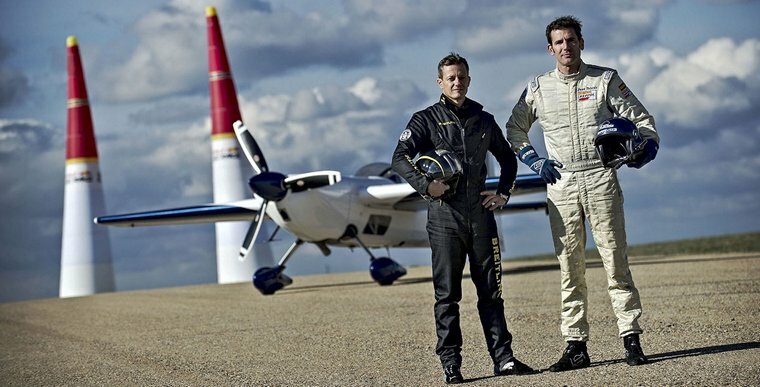 Defending World Champion, Nigel Lamb of the Breitling Racing Team was knocked out in the new Round of 8 head-to-head against fellow Brit Bonhomme and had to settle for 5 points. "It's quite a straightforward track here in Chiba, very long and straight," Jones adds. "I don't think we've seen a track like this before with just a single lap and the two vertical turns into the chicane with a bit of a sidestep at one end. There are some very long straights and we don't know whose aeroplane this might suit. We've had a 24-hour delay because of the typhoon so that will reduce the amount of time that the pilots get to practice. We will have enough time to ensure that it remains a safe and fair race." The Embraer Executive Jets' newest mid-light jet, the Legacy 450, is making its European debut at the 15th European Business Aviation Convention and Exhibition (EBACE). The aircraft landed today at Geneva International Airport and will be on the static display at Geneva's Palexpo Exhibition Center, in Switzerland, May 19-21. The development of the Legacy 450 is advancing on schedule, with its entry into service expected in the fourth quarter of 2015. The aircraft is performing very similarly to the midsize Legacy 500, which was certified last year with all its design goals having been achieved or surpassed. The Company will showcase its entire aircraft portfolio on static display, which comprises the entry-level Phenom 100E, the Phenom 300 light jet, the mid-light Legacy 450, the midsize Legacy 500, the large-cabin Legacy 650, and the ultra-large-cabin Lineage 1000E.